Director Tim Miller and producer James Cameron have found their new Terminator. Deadline reports Gabriel Luna has been cast in the role. Luna is best known for playing Robbie Reyes/Ghost Rider in Marvel’s Agents of S.H.I.E.L.D. Natalia Reyes (Lady, La Vendedora de Rosas) and Diego Boneto (Scream Queens) will also star in the film. 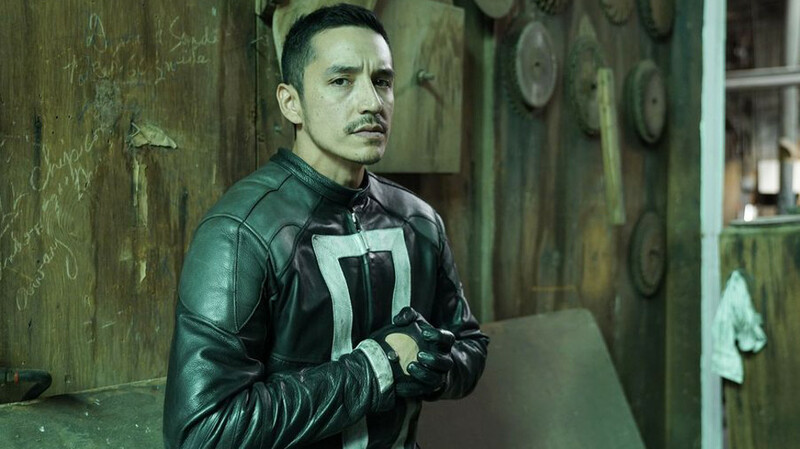 Gabriel Luna as Robbie Reyes/Ghost Rider n Marvel’s Agents of S.H.I.E.L.D.